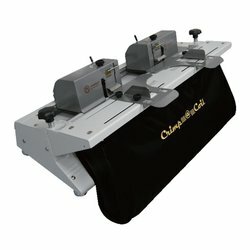 This electric inserter is great to roll on plastic spiral coils from 6mm to 50mm thick with ease. 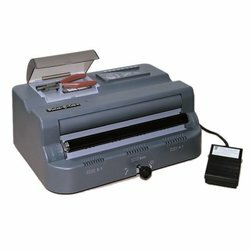 Start by twiddling a few loops on to your document and let this machine do the rest! Alignment channel to form the correct profile for easier initial insertion of coil. Quality rubberised main roller with adjustable idle roller for easier insertion of coils, especially larger coils.